BBC Sport pundit Mark Lawrenson has claimed that even Liverpool defender Virgil van Dijk has dipped below his usual high standards recently. The Reds have struggled for form of late, much of that owing to injuries. 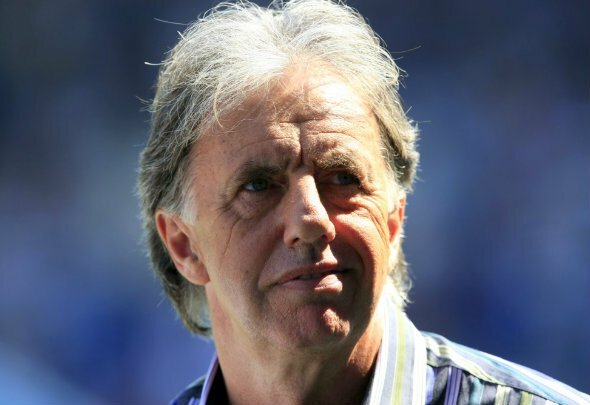 However, Lawrenson feels they will rebound with a 3-0 win over Bournemouth on Saturday. “Liverpool’s biggest problem at the moment is that they are a bit thin on the ground, numbers-wise, especially at the back,” he wrote on the BBC Sport website. “So Jurgen Klopp has lost that shield a little bit and even Virgil van Dijk has started to look a little bit ordinary because there are so many different people around him. It’s difficult to back Liverpool to beat anyone at this moment in time. They’ve looked incredible nervy of late and, while some of that is undoubtedly due to injuries, they simply haven’t been good enough on the pitch. Bournemouth are a tough team to put your finger on. You never know how they’re going to look, but they will certainly test this Reds backline. They have some wonderful attacking players and this could devolve into the sort of game Liverpool were in against Crystal Palace recently. Lawrenson is right about Van Dijk, though. He is still far and away the best defender in the Premier League, but his form has dipped ever so slightly in recent weeks. That will be down to not having a settled defence. When it was him and Joe Gomez week in week out he looked impervious, but instability will damage even the best players. However, he – and Liverpool – should have enough to overcome Bournemouth on Saturday.